AT&T already holds quite a few tablets and netbooks on its lineup, but now we’re soon going to see a dedicated ebook reader making its appearance very shortly. 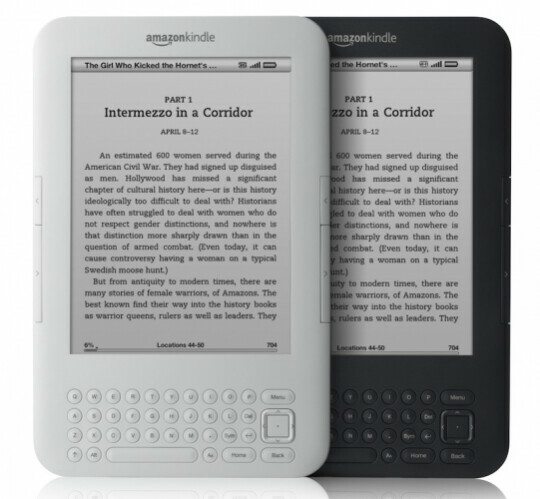 Starting on March 6th, customers will have the opportunity of picking up the Amazon Kindle 3G in AT&T stores across the country. Surely it’s only fitting, considering that AT&T is the provider for the device’s 3G connectivity in the US, but it will undoubtedly supplement their lineup as they can now include the ebook reader category to their listing of offerings. Pricing is set to what Amazon is offering online, which is $189, but you’ll still have to check out Amazon if you prefer getting the Wi-Fi only version of the Kindle since AT&T won’t be keeping it in stock at their stores. Now it’ll be interesting to see if Vodafone will follow suit since they’re the carrier who provides the 3G connection for the Kindle in Europe. 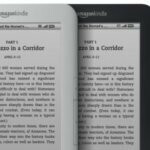 Sure you can pick up just about any smartphone or tablet out there in the market, especially when the Kindle app is available on the majority of mobile platforms, but you’re not going to have to shell out a boat load of money if you simply want an always connected ebook reader and nothing more.